Chief Justice John Roberts joined the high court’s liberal bloc to temporarily prohibit the law’s implementation over the dissent of Justice Brett Kavanaugh. 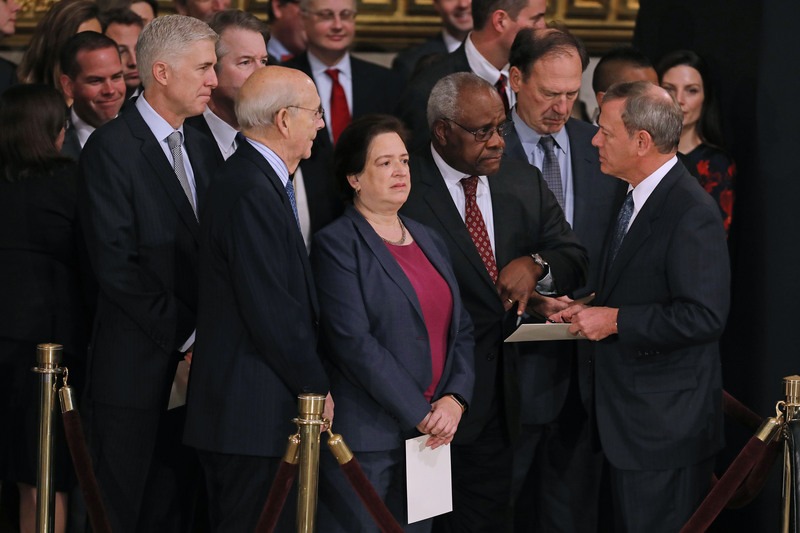 Justices Clarence Thomas, Samuel Alito, and Neil Gorsuch noted their dissent but did not join the Kavanaugh opinion. The act was scheduled to take effect on Friday. Speaking after Thursday’s decision, Nancy Northup of the Center for Reproductive Rights predicted the plaintiff abortion providers would ultimately prevail. That rupture may still come in the high court’s next term. It’s likely that the Supreme Court will grant the plaintiffs’s request to review the 5th Circuit’s decision in full and decide upon the constitutionality of Act 620. What Roberts will do at that stage is unclear — though pro-choice litigators have reason to be heartened by his Thursday decision, the chief was among the dissenters in the 2016 Whole Women’s Health decision. As such, he may be comfortable overturning it after full briefing and argument. Approximately 10,000 abortions are performed each year in Louisiana.